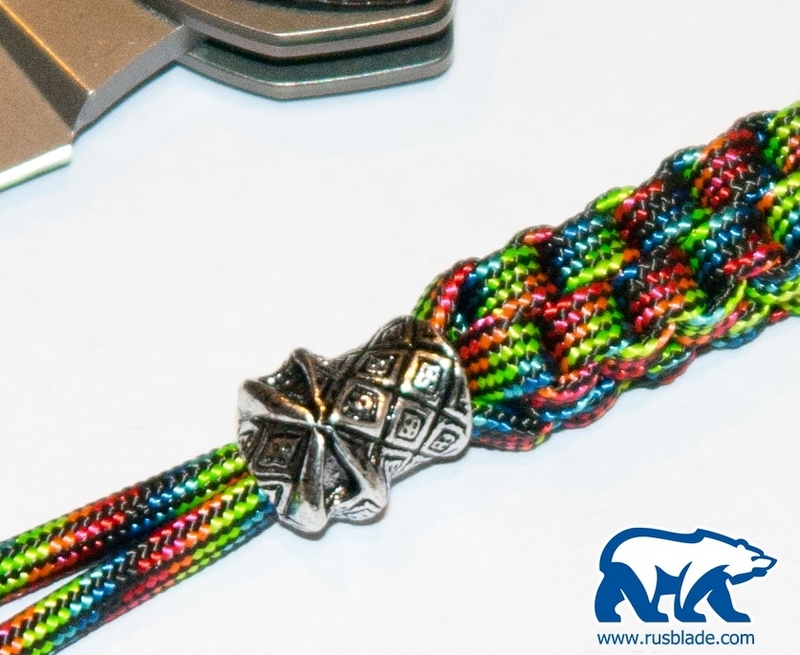 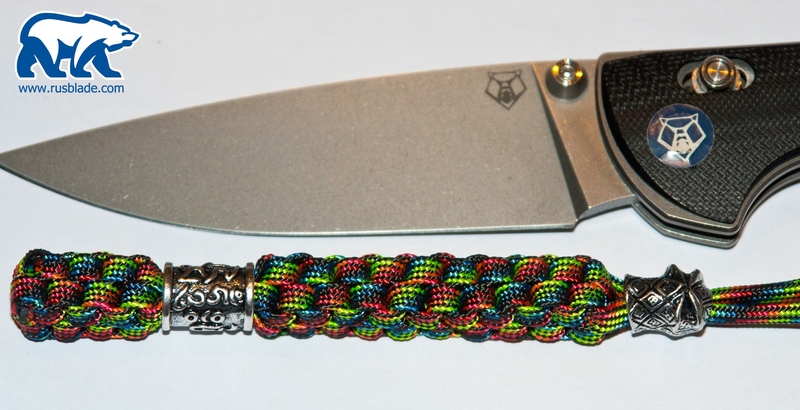 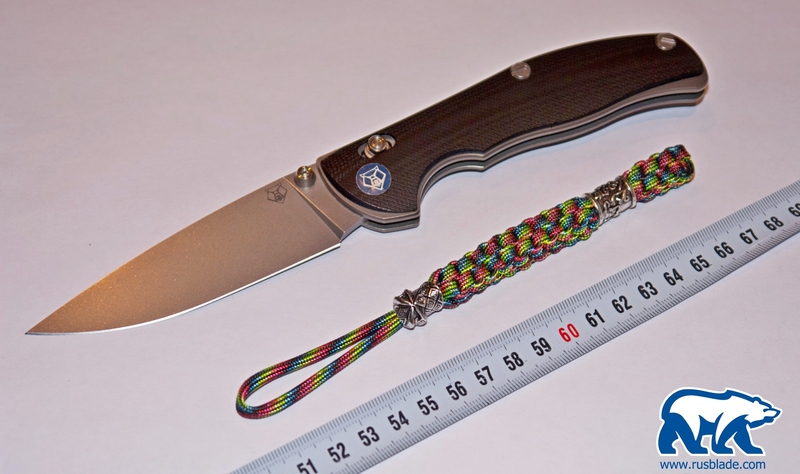 Home > GEAR > Sword Knot "Impact"
Hand-made Amazing Lanyard paracord and bead for knives !!! 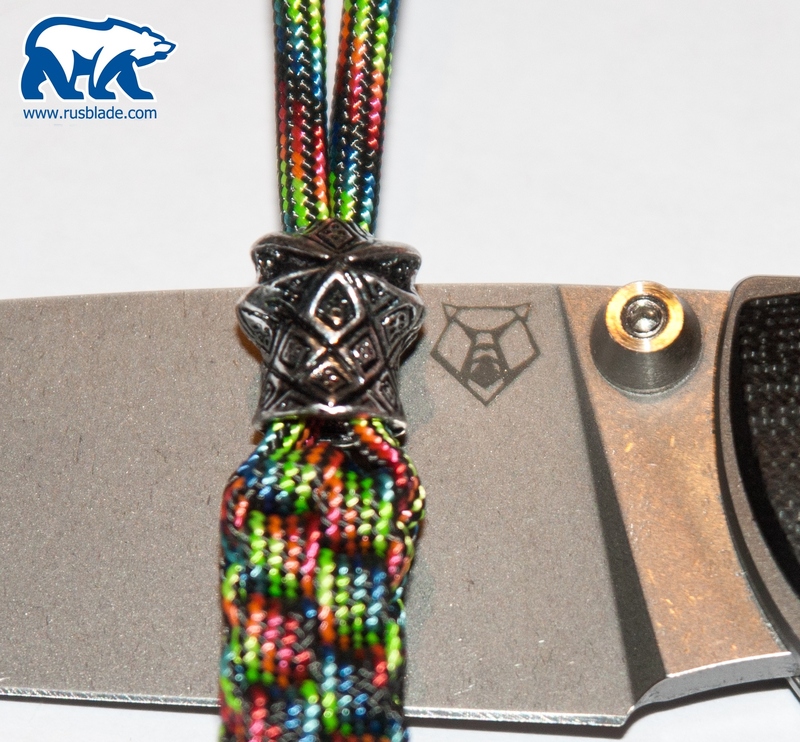 Lanyard will serve as a great decoration for the knife and will always help to take out knife from your pocket! 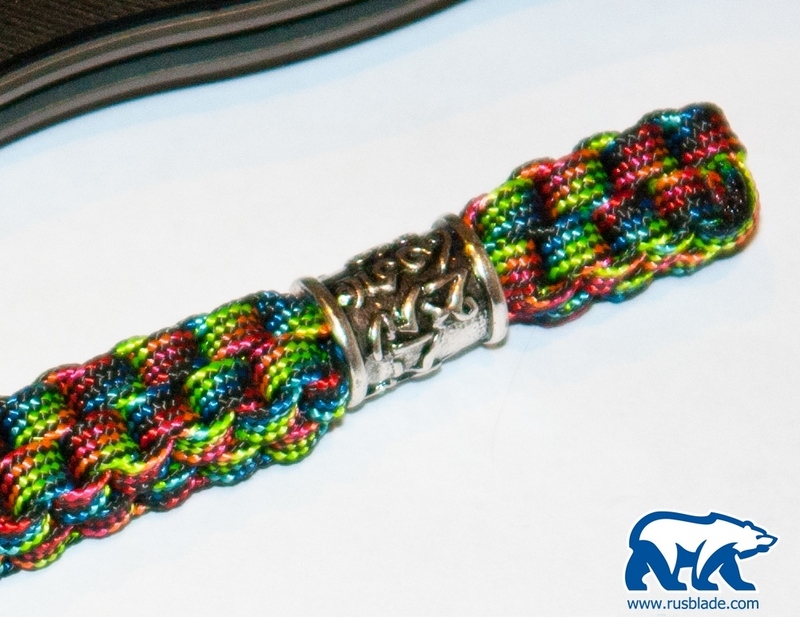 Description: Metal material, colored in silver or gold tone and paracord reflective and ordinar, different colors. 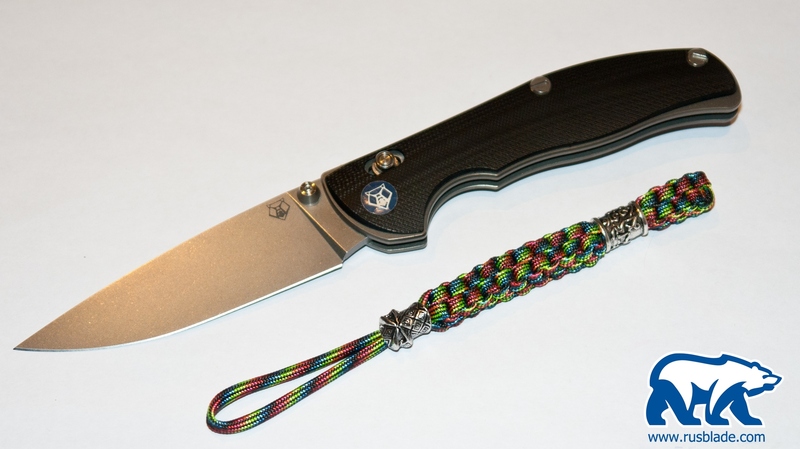 Model, Color and Height: on fotos.